Construction on the new 25 meter heated indoor pool is underway. The $8.5 million project will provide the Maitland community a facility that delivers aquatic services all year round. 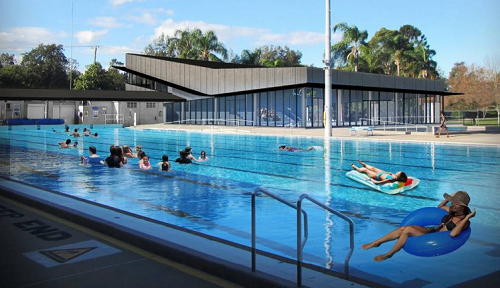 The new pool will be built on land at the same site as the current Maitland Aquatics Centre. The project includes the construction of the indoor 25-meter heated swimming pool, including a pool hall and covered walkway, as well as alterations to the existing amenities. This project is part of Council’s capital works program, with funding provided through section 94 development fees. The new indoor pool is expected to be completed and opened in time for winter 2017.